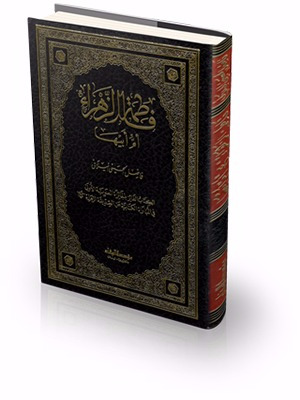 During times in which the role of women is increasingly, if grudgingly, acknowledge in male-dominated societies – it is high time that the eminence of the Lady Fatimah (A.S) and her articulate intellectual contribution to Islam be acknowledged and celebrated!Previously obscured by Qurayshi ideas of male superiority and the chicanery of sectarianism, this carefully researched and well-documented text provides insight into the life and times of the first and foremost female personage of Islam, whose doughty character and teachings have not, heretofore, been presented to the English reader.This is a most welcome uncovering of one woman’s contribution to Islam. 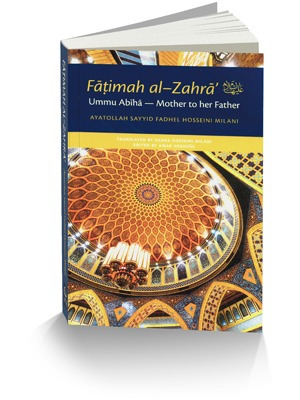 A hidden gem – ‘mother to her father’, wife of the ‘Commander of the Faithful’, progenitor of 11 Imams, a fearless defender of justice, challenger of ignorance and arrogance and a keystone in the perpetuation of the spiritual purity and honour of the Islamic faith. 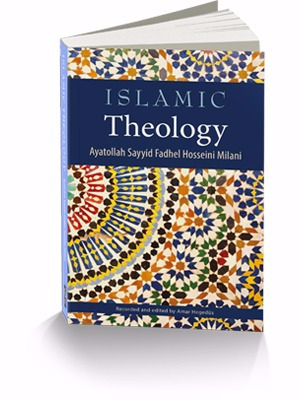 When the author was 18 years old, in answer to the many theological problems that preoccupied youthful minds, he published his first book on Islamic theology. Enthusiastic reception of his Arabic–language text (Defending the Faith) led to its translation and publication in the Persian language. He later went on to teach Islamic Theology at the College of Jurisprudence in Najaf, the Islamic Seminary in Mashhad and the International Colleges for Islamic Studies in London. His long experience in teaching the various aspects of this subject is apparent in this work. Unlike similarly titled works, which are mainly concerned with the historic contributors to the subject, this book presents the principles of the creed — that is, what Muslims actually believe — according to the schools of theology of the Twelver Shi’ah, the Ash’arites and the Mu’atazilites. This introduction is addressed to those who seek information about the faith of Islam and its different aspects. For an unbiased and clear picture of any faith one needs to refer to its original sources to discover its essential core. Every effort has been taken to ensure that a rounded and accurate picture is provided of the person of the Messenger (PBUH), and the structure of the message, both in regard to faith and practice and the interactions between Muslims and those of other faiths or none. Since daily prayer constitute the pillar of the faith, in Muslim life, a full chapter is devoted to the spiritual and social benefits of acts of devotion and observance, to assist both young Muslims and those new to Islam. The frequent misrepresentation and vilification of Islam make it difficult for those who are not Muslim, to know and learn how and on what basis Muslims make their moral and ethical choices. The legal opinions given in this book enable the reader to discover the sources of Islamic principles and the Divine wisdom which inspires and informs them. 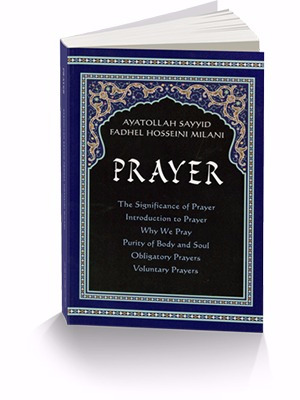 The significance of prayer, introduction to prayer, why we pray, purity of body and soul, obligatory and voluntary prayers. Islamic Law (also known as Shari’ah) contains four categories: Acts of Devotion, Commercial Law, Family Law and Criminal Law. For Muslims in non–Muslim countries, Acts of Devotion are secured for all regardless of race or the religion of the country. In relation to Commercial Law, Muslims are free to formulate terms and conditions so that the contracts they enter into comply with Islam. 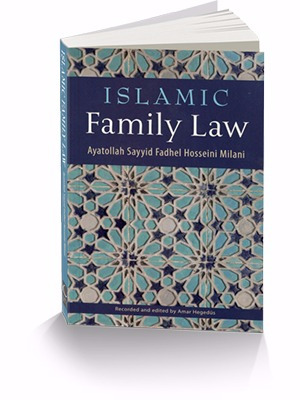 As for Family Law, there is little contradiction/controversy between Islamic Law and the Law of the Land. The only category where there are marked differences is the penal code; this has prompted much heated debate in European countries, particularly the United Kingdom. This book focuses upon Family Law. 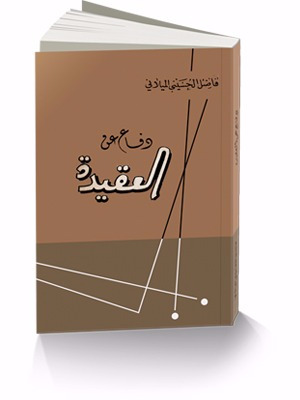 The other categories of Islamic Law are to be the subject of forthcoming works. After the Holy Qur’an is ‘The Book of Guidance’ for all humanity here lay readers are presented with the analysis, critical interpretation and explanation of an ‘exegete’ whose contribution renders Islam’s profound philosophy and significant teaching accessible. 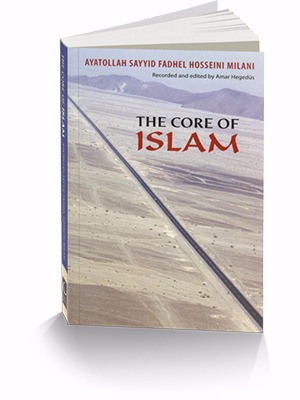 This work, specially presented for an English readership sets out to establish an awareness and understanding that the message of Islam is about ‘Purification of the Soul’ – and not earthly reward, obsession with politics, or attacks on His innocent creatures. 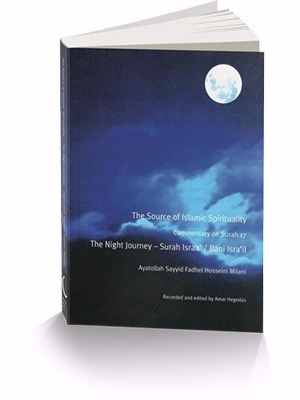 His ‘Most Beautiful Names’ are fully explained, as is ‘The Night Journey’, while an extensive Glossary summarises the most important aspects of the text. As Muslims face ever greater problems in regard to individual and social life, they need expert advice to suggest accurate and precise solutions to deal with these issues. 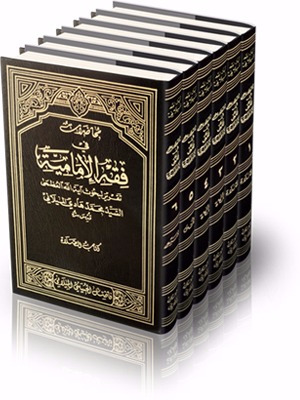 Such experts are referred to as mujtahids and the process of deducing law from its sources as Ijtihad. 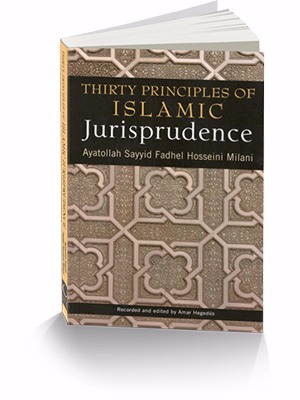 The tools for this process constitute The Principles of Islamic Jurisprudence. 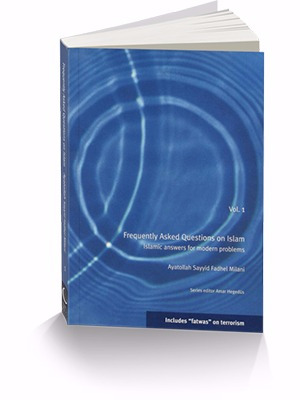 Just as a surgeon utilizes a range of instruments, a mujtahid employs a range of ‘principles’ in the process of developing authoritative guidance. This book introduces 30 major principles most needed in the above process.